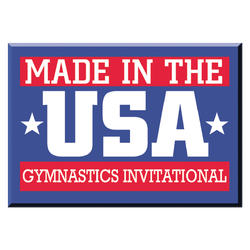 This season's Made In The USA Sports Festival Gymnastics Invitational will be held from February 15 through February 17, 2019 in Athens, Georgia at The Classic Center. 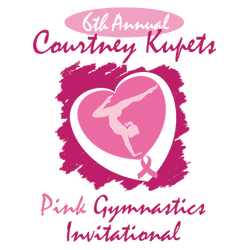 This is a competition born from a passion to help others while providing an excellent opportunity for our athletes to compete, share, learn and grow. Through this, we are helping military families by not only raising awareness, but also providing support for The Wounded Warrior Project and The Fisher House. These two fantastic causes are dedicated to the support of those who give and sacrifice so much for our very way of life and our liberty! Join me in giving back to those who stand by as we sleep and know that we are only the home of the free, because of the brave! 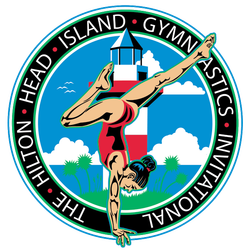 Following the 2018 season's event, we were blessed to be able to donate proceeds to help support those who have sacrificed so much for each of us! Please join us at this special event; help us celebrate and support our troops.